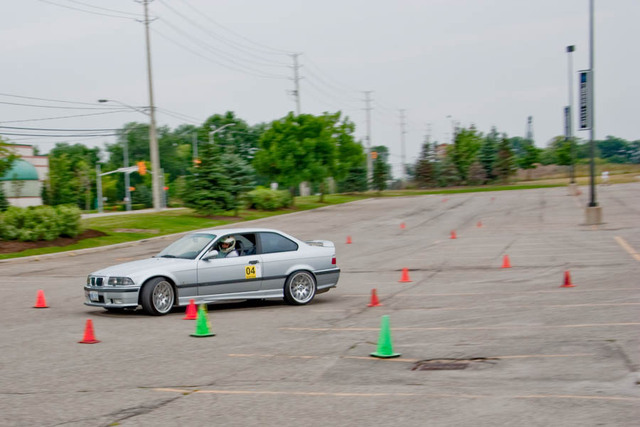 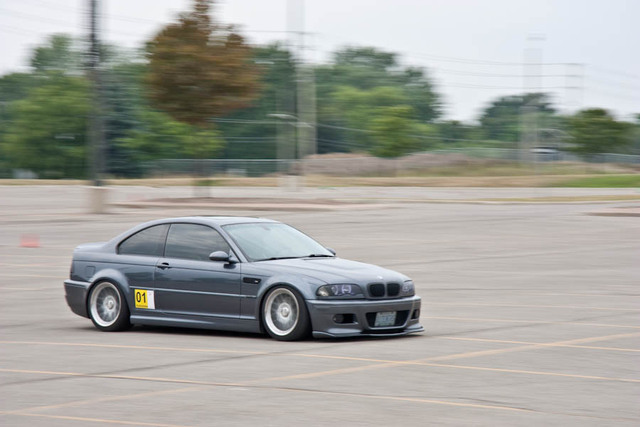 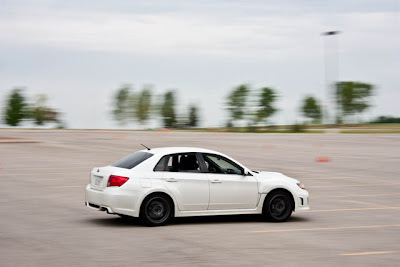 BMW Club of Canada - Trillium Chapter hosts a full Autocross season each year for at least 10+ years since I've known about it. 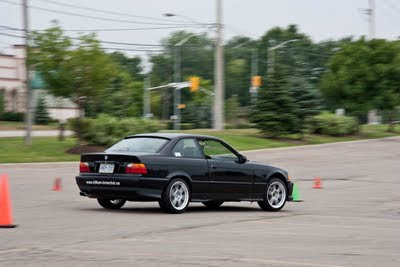 The 2011 season brings a change of venue, these events are now held at the Powerade Centre in Brampton. You do not need a BMW to attend, everyone is welcome! 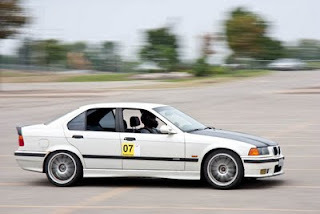 In order to participate you will need to be a BMWCC member ($62.15 per year tax-in). 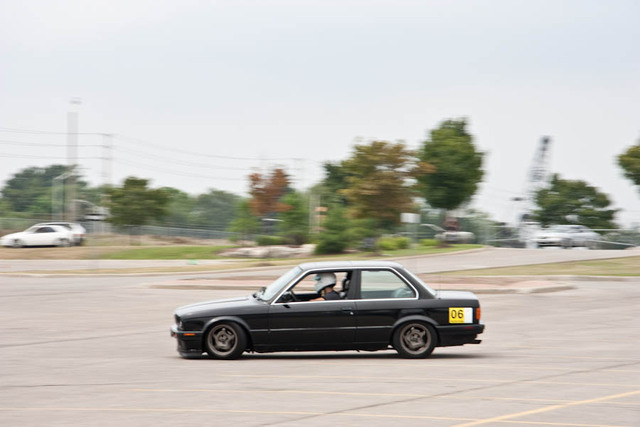 First timers are allowed to participate without a member for their first event before needing to become a member for the cost of $50. BMWCC members pay $40 per event. Becoming a BMWCC member also allows you to participate in all events held by the club. First car is away at 10:00am, each driver gets 5 runs, depending on the number of drivers the day usually finishes around 2:00pm - 3:00pm.